Outdoor ponds can add a natural, elegant vibe to your backyard and are a great look for most homes. 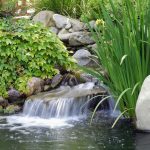 In order to keep them in the best shape, though, pond filtration is vital–especially when your pond is just installed. Pond filters help to eliminate biological and particulate wastes from your pond, keeping your water clear and making your pond an even better sight. Luckily, there are many different types of filters that will keep your pond in an amazing shape. 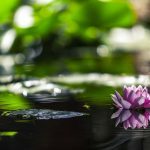 Read on to find out more about the different types of filters and which ones are best for keeping your pond clean. Are You in Need of a Pond Filter? As the name suggests, a submersible filter is one which goes underwater and connects to a power source on the surface. Submersible pond filters have many benefits. Because they’re based below the surface, they’re generally invisible. Submersible filters are quieter than most other types of filters and can be placed anywhere in the pond. Due to their underwater positioning, underwater filters are a hassle to take out and clean. If you have a pump with fish, everyday cleaning will get old. Underwater filters are also only equipped to work with ponds no larger than 800 gallons. If you feel a submersible filter is right for you, the Pond Boss FM002P is an excellent choice. It’s very energy efficient and is the perfect submersible filter for a smaller pond. If you have a larger pond and are looking for a more efficient pond filter, an external filter may be right for you. Much like submersible filters, external filters can also be placed out of sight. They just need to be kept on the surface. Most external filters also have a much larger “media capacity” which basically means that when it comes to filtration, they are much more efficient. Those aren’t the only positives, though. Located outside of the pond, external filters are much easier to clean and maintain. They usually last longer too, meaning more bang for your buck. With the many benefits that external filters can bring to large pond owners, you may want to invest in the OASE BioSmart 5000 Pond Filter. This is an owner favorite and can support a moderate fish load. Many homeowners with ponds have taken up a new trend of having solar powered pond filters. Solar powered filters are ideal for pond owners living in areas with a lot of sunlight. There are many benefits to having solar powered filters. For starters, solar powered filters are powered by the sun, so electricity costs will be eliminated. They’re environmentally friendly and the solar panels are typically an attractive backyard feature. Solar powered filters are very quiet in comparison to external and submersible filters. They’re also easy to move and set up anywhere in the backyard. Unfortunately, solar powered filters still have their drawbacks. The price of these solar filters can be very restrictive, although they save owners money in the long run. These filters are also unreliable during stormy times of the year when the sun is not at its peak. Solar powered filters also have some issues when it comes to actually filtering. Their power supply is inconsistent and they are unable to be used for most large ponds. If you want to take an environmentally friendly approach to your pond filters, check out our Solar Pond Pump Buyers Guide for many solar powered options. There are other less common filters your pond may need. UV filters are pressurized filters, similar to the external filters mentioned before, that have a UV light installed. The UV light will kill most forms of algae and harmful bacteria that live in the pond and contribute to its uncleanliness. Unfortunately, many UV filters also kill the so-called “good bacteria” that aid in cleaning the pond and keeping it healthy. If you have an algae problem, you may want to consider using a UV filter. Vortex filters are another less-popular option on the market. Vortex filters will mainly filter out large solids from water before purifying the water with oxygen and pumping it back in. The solids end up in a sediment area at the bottom of the filter that can easily be cleaned after usage. Keep in mind that vortex filters are usually seen as the “first line” of filtering and should be paired with other filters. The final type of filter is the Bio-Tube filter. The Bio-tube pond filters are predominantly for koi ponds or other large ponds with a large amount of fish. These bio-tube filters even include a backwash system that allows you to never have to manually clean it! While these pond filters are convenient, they can be very expensive. On top of that, most bio-tube filters need to be paired with a UV filter to kill harmful bacteria. Don’t forget to turn off this UV filter when adding any beneficial bacteria to your pond. 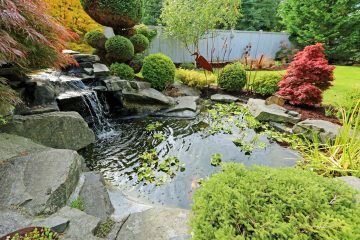 Ponds are a beautiful addition to your backyard. Caring for one can become a great hobby and an interesting part of your life. Whether you have a small, empty pond or a large pond filled with wildlife, each pond needs its own special care. Why not take a look at our ‘Best Pond Filters Buyers Guide‘ to find all of the pond filters that we recommend. 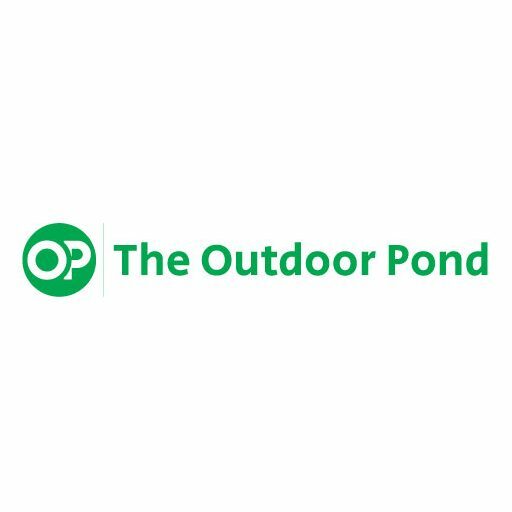 We provide reviews of the newest pond items on the market and are looking forward to introducing our own products very soon. 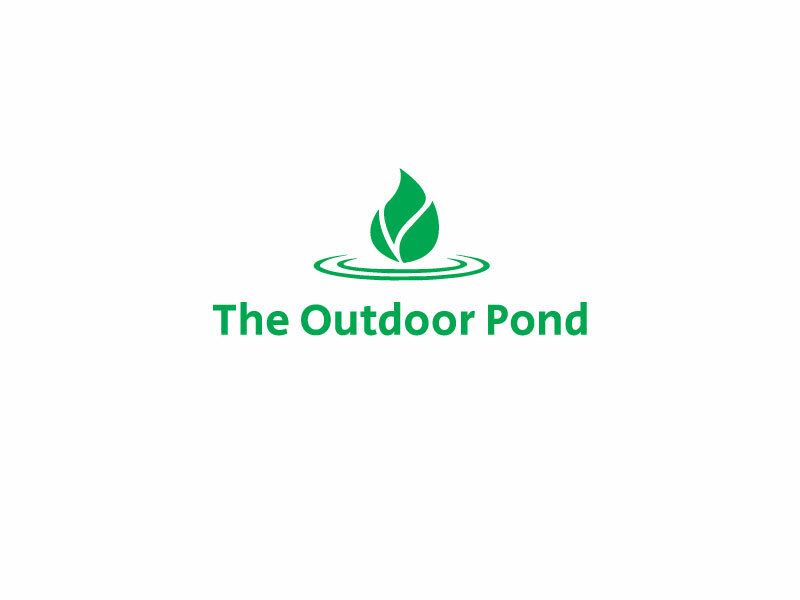 Don’t hesitate to contact us for any and all of your pond care needs!